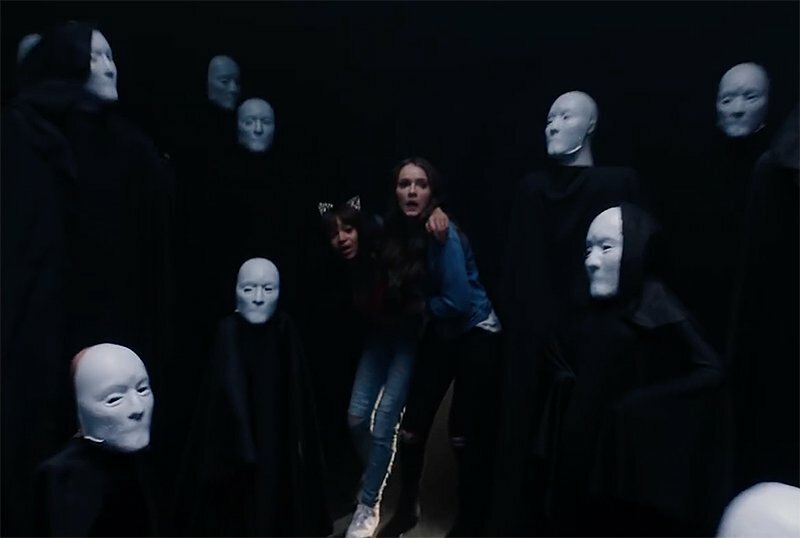 CBS Films and Lionsgate have released the first trailer for Hell Fest, starring Amy Forsyth (The Path, Rise), Emmy-nominee Reign Edwards (MacGyver, Snowfall), and Bex Taylor-Klaus (Here and Now, Arrow). 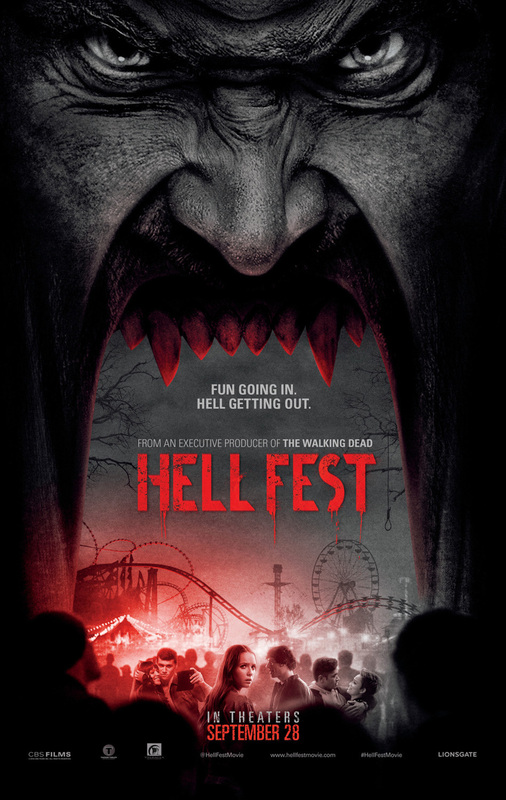 Check out the Hell Fest trailer below, along with the poster in the gallery! College student Natalie (Forsyth) is visiting her childhood best friend Brooke (Edwards) and her roommateTaylor (Taylor-Klaus). If it was any other time of year these three and their boyfriends might be heading to a concert or bar, but it is Halloween which means that like everyone else they will be bound for HELL FEST – a sprawling labyrinth of rides, games, and mazes that travels the country and happens to be in town. Every year thousands follow Hell Fest to experience fear at the ghoulish carnival of nightmares. What do you think of the Hell Fest trailer? Let us know in the comments below! The post The Hell Fest Trailer is Your E-Ticket Ride to Die appeared first on ComingSoon.net.